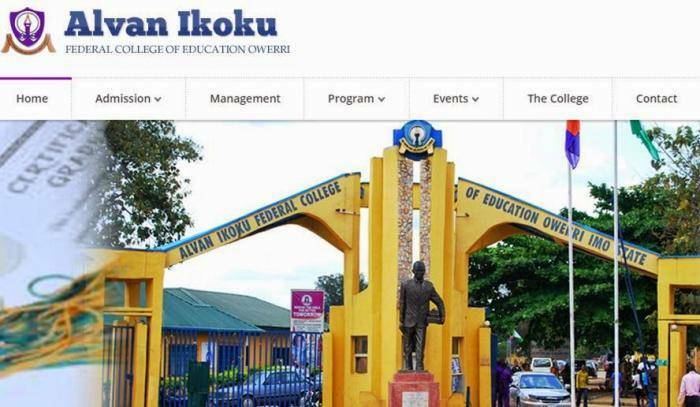 This information is for all candidates who applied to Alvan Ikoku Federal College of Education Owerri for the 2018/2019 admission exercise. Candidates for the 2018/2019 Jamb Admission exercise who have not uploaded their O’level results on the Jamb portal are strongly advised to do so immediately. This requires urgent attention please.